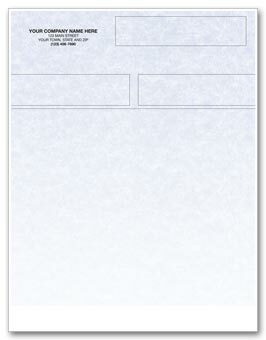 Our versatile classic laser forms are the ultimate in flexibility! 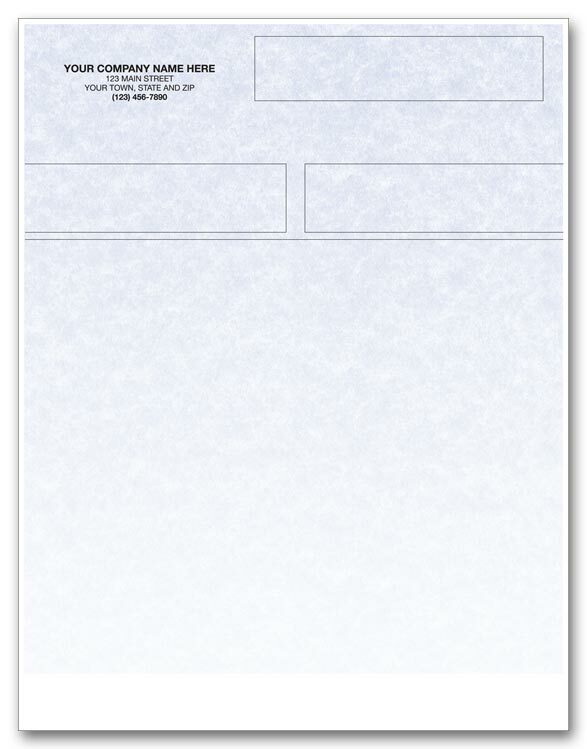 You get a choice of form titles, plus an open format to list specifications, special instructions, itemized costs and more. 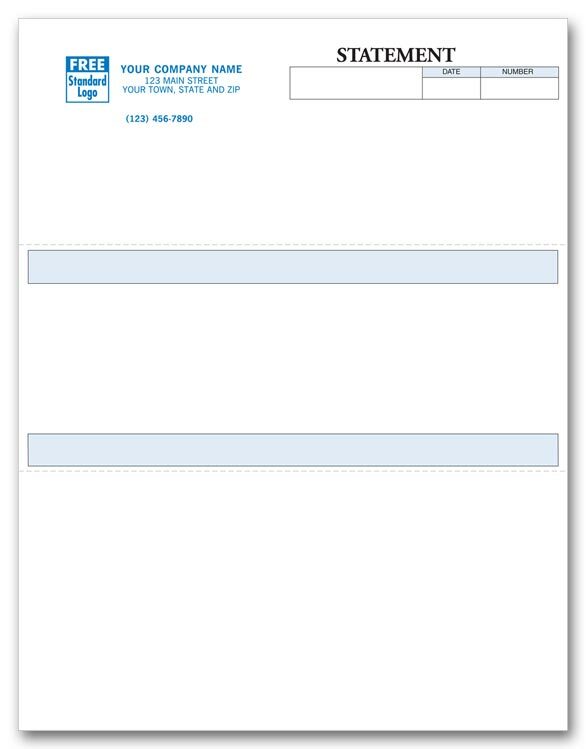 Give customers all the details! 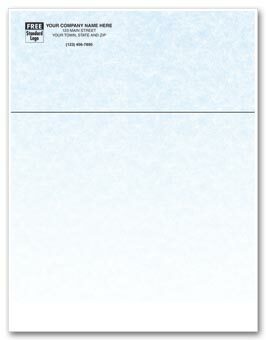 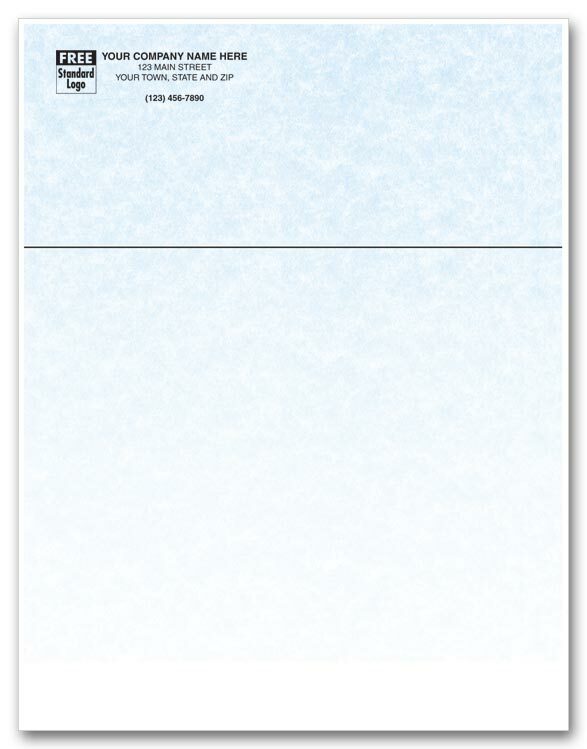 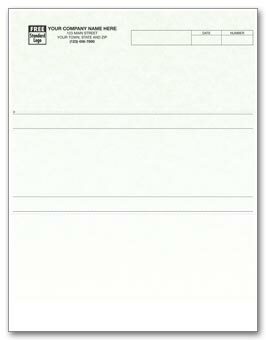 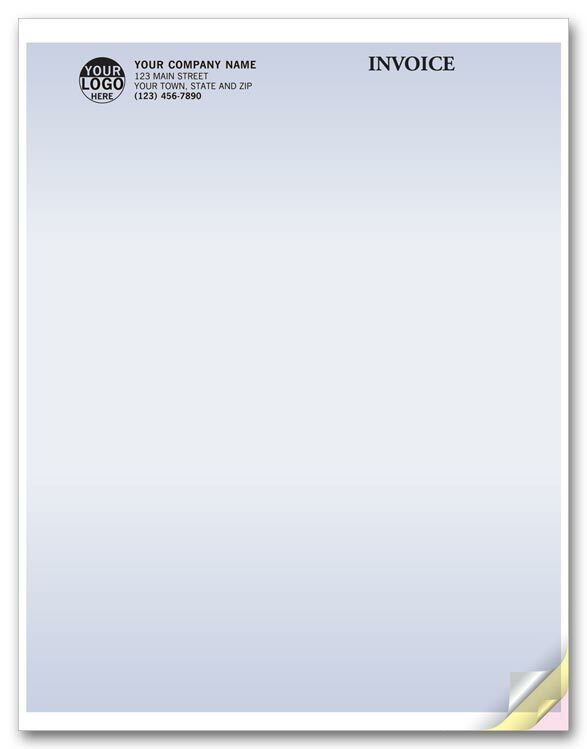 Easy-to-read Invoice has space for purchase order number, full item descriptions, date ordered, date shipped and more. 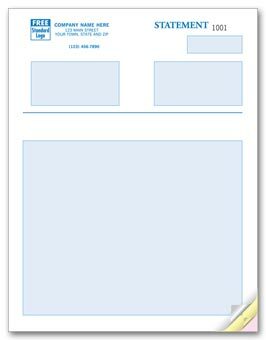 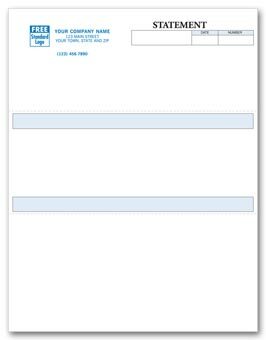 Popular multipurpose laser forms save money and space, replacing multiple forms and paper stocks with 1 open-format document that can handle specifications, special instructions, itemized costs & more! 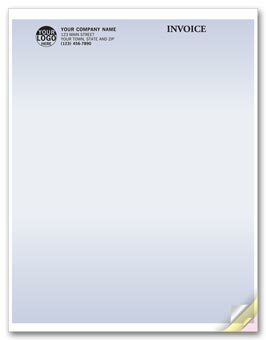 Look more professional! Use versatile forms for invoices, estimates, statements & more.